Beattie Passive works closely with Architects and their clients to turn a much-anticipated vision into a high quality, Passivhaus home. Taking any design, style or size of building, we will incorporate all the key Passivhaus principles of our build system. 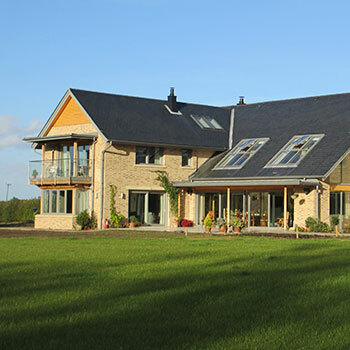 Building on our extensive experience of delivering Passivhaus across the UK, we work collaboratively with you at every stage to provide valuable expertise and together, turn your design into a Passivhaus home. As part of our technical design solution we will integrate your designs into our patented build system, generating 3D designs, which enable your client to either manufacture the system themselves or for our team to undertake and manufacture in our factory. We carry out the Passive House Planning Package (PHPP) on every project to ensure your design will reach Passivhaus standards. We also undertake structural engineers' calculations and building regulations for the structure. We inspect and performance test every Beattie Passive house to ensure the highest standards of construction are maintained. We carry out stringent air tightness, thermal imaging and sound migration tests following structural completion and only upon reaching the design standard, will we issue a quality assurance certificate. We test at the right time, every time, ensuring zero performance gap and guaranteeing that what you have designed has been delivered. 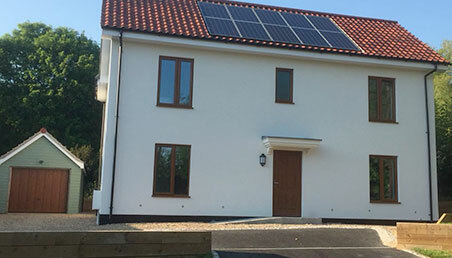 If you are interested in Passivhaus and would like to find out how to achieve this standard easily for your clients, we can help by providing an overview of the benefits of both Passivhaus and the Beattie Passive Build System. We offer sessions both at our offices in Norfolk or we can visit you, so contact us today. "We have been very impressed with the high quality of construction and the delivered house exceeded our expectations on Passivhaus standards. It has been a pleasure to work with the team at Beattie Passive as they are willing to share information and their developed 3D models which work easily in conjunction with our designs. Overall it's been a great experience in Passivhaus projects and one we look forward to repeating in the near future." "The system has proved to be very flexible, and has not compromised the initial design, allowing large spans, large openings, cantilevered construction and ceiling lines to follow the pitch of the roof. 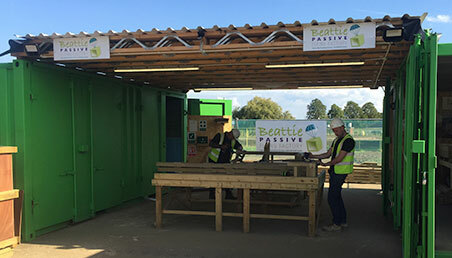 The Beattie package includes a detailed three-dimensional structural computer model and with BIM technology allows a quick and accurate method of creating off-site building elements, and once delivered can then be quickly erected on site, eliminating construction waste." 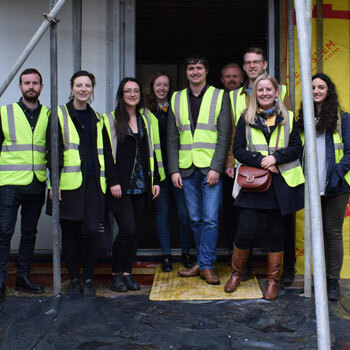 "The site tour was interesting and engaging – it was great to hear about the Beattie Passive system from a first-hand perspective. 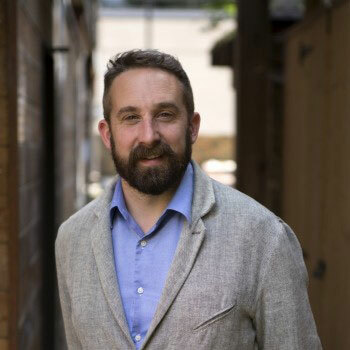 We all left wanting to build our own homes and feeling inspired that high performance sustainable buildings are being delivered in a simple and cost effective way."